As a doctor, I believe the best way to build a relationship with my patients is by listening. 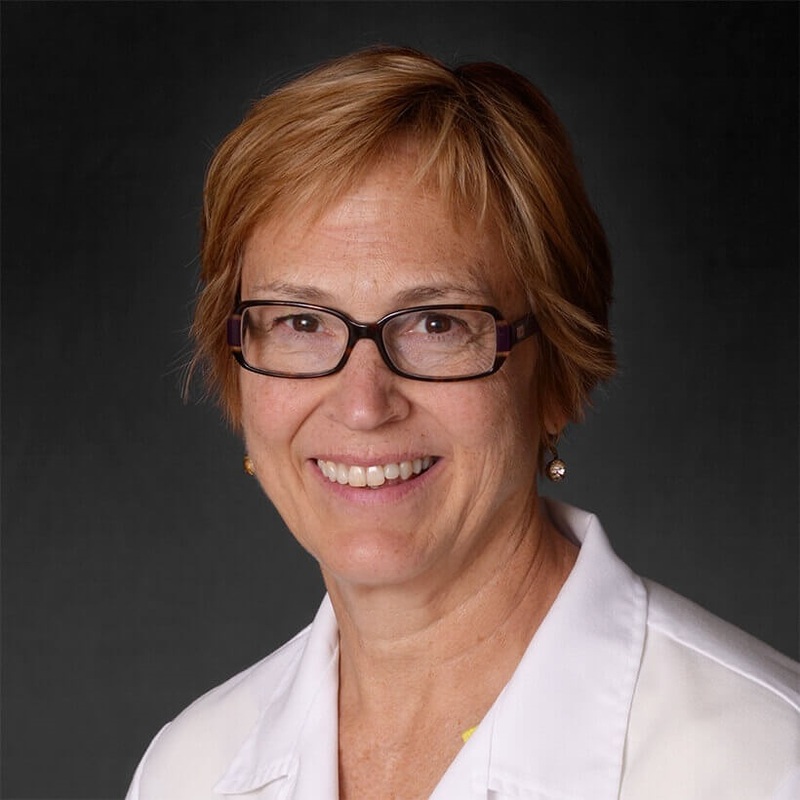 Dr. Carol Bier-Laning, an otolaryngologist and head and neck surgeon, was drawn to the patient-centered care model at Cancer Treatment Centers of America® (CTCA). “Having all aspects of care under one roof can help patients have control of their care,” she says. Dr. Bier-Laning earned a medical degree from the University of Colorado in Denver in 1989. At the University of Minnesota in Minneapolis, she completed residencies in general surgery and otolaryngology, and was awarded the Cecil J. Watson Award for outstanding research achievement. Dr. Bier-Laning completed fellowships in head and neck surgical oncology and research at Ohio State University in Columbus. Before pursuing her medical studies, Dr. Bier-Laning earned a bachelor’s degree in medical technology at the University of Wisconsin in Madison. Dr. Bier-Laning has served as an otolaryngologist and head and neck surgeon at hospitals in Texas and Illinois. She served as Otolaryngology Section Chief for six years at a large regional hospital. Along with other past academic appointments, she is currently an Associate Professor at Loyola University Medical Center. A dedicated researcher, Dr. Bier-Laning has been awarded external grant funding for investigations on the development and treatment of cancer, including participation in large clinical trials exploring new therapies for head and neck cancers. Her studies have been published in journals such as Molecular Pharmacology and the Journal of Gerontology. She has also presented research at several local, national and international clinical conferences. Dr. Bier-Laning is board certified in otolaryngology and is a member of the American Academy of Otolaryngology, American Head and Neck Society, American College of Surgeons and the Alpha Omega Alpha Honor Medical Society. At CTCA®, Dr. Bier-Laning provides consulting support to care teams. Her message to her patients is simple. “I will take excellent care of them,” she says. Outside of work, Dr. Bier-Laning enjoys spending time with her husband and three children, in addition to running, gardening and playing water sports.